With a population of almost 34,000, Salisbury is a growing town with a promising downtown full of shopping, dining, and entertainment venues. Salisbury is also the home to the regional supermarket chain Food Lion, ensuring its success as a leading community in the area for decades to come! Charlotte Van & Storage has proudly provided moving and storage services to North Carolina communities like Salisbury since 1955! Our Salisbury movers are equipped to handle any residential or commercial moving and storage project. Local: A move across town has never been simpler and more streamlined than with our Salisbury movers! 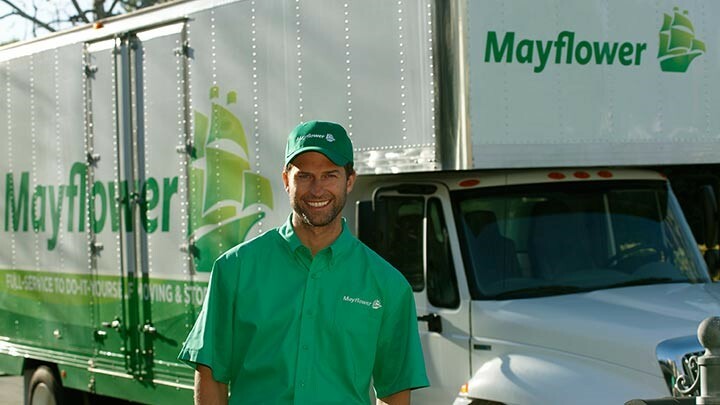 Long Distance: Our resources through Mayflower make any transition seamless and efficient. Residential: Our professionals have the specialized training necessary to move your fine art and appliances safely. Commercial: We're a business too, so we understand the necessity of moving you in your new office quickly at affordable rates! Don't delay any longer, and call Charlotte Van today! Our experts are waiting to hear how they can ease your transition. You can also fill out our quick quote form for a free estimate now!